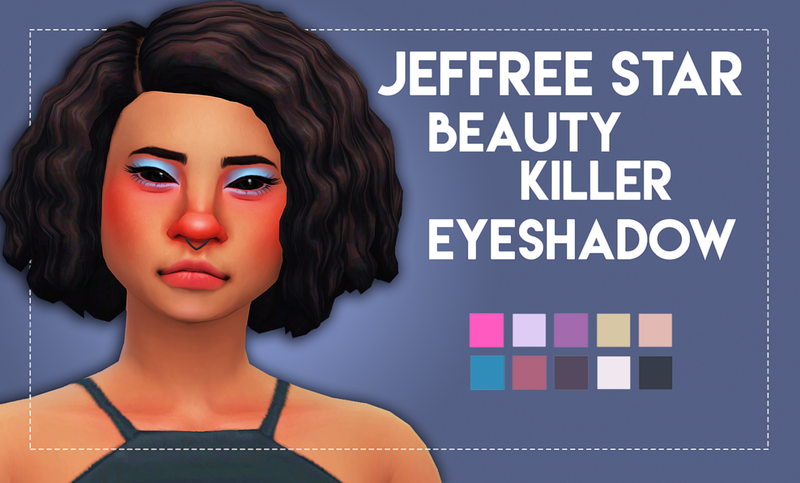 I had a little suggestion about creating an eyeshadow inspired by the beauty killer palette by jeffree star! And I finally remembered to create the preview lol. But yeah, here it is! Mediafire (Shorte.st) - Thank you!